Officials from both FanDuel and DraftKings will attend a meeting in Nevada next week as the state considers whether or not to legalise fantasy sports betting. All operators were forced to exit the state following a notice published in October 2015 stating that fantasy sports betting was to become illegal. Currently, DraftKings will not allow residents of Arizona, Iowa, Louisiana, Montana, Nevada, and Washington to create accounts on its site while FanDuel restricts players from the same states with the addition of Hawaii and Mississippi. 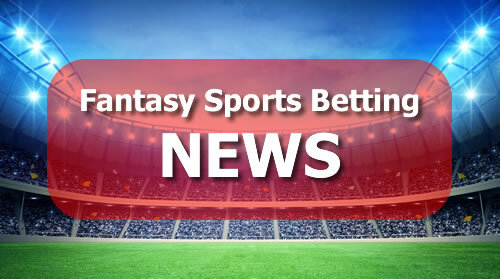 With the debate surrounding fantasy sports betting still raging in the U.S, this latest meeting follows reports that Virginia could become the first state to legalise it entirely. With Monday’s meeting seemingly acting as an educational session, it appears that no concrete decision regarding the legalisation of fantasy sports betting will be reached just yet, however, it will allow the committee to discuss their next move in relation to this increasingly thorny subject.